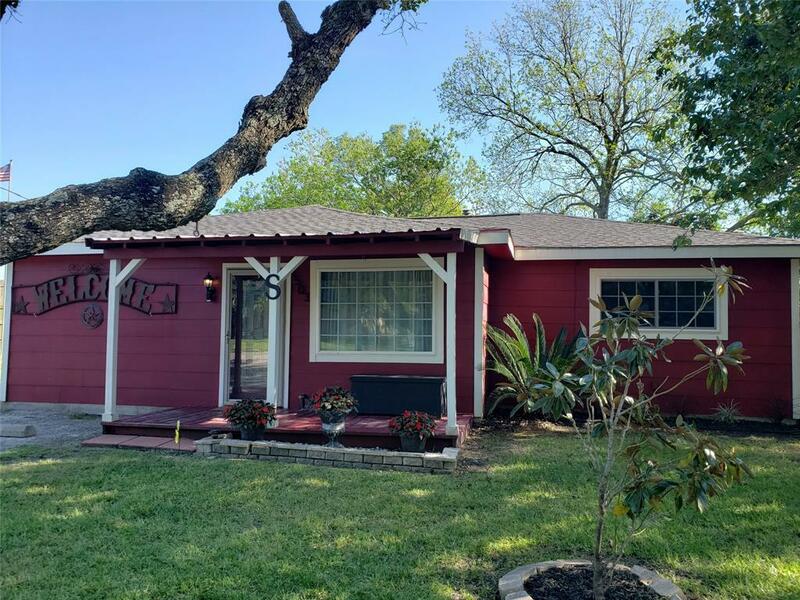 This well maintained 3/1 has many upgrades which include laminate wood flooring in all the bedrooms, granite countertops in the kitchen, and a recently updated bathroom. 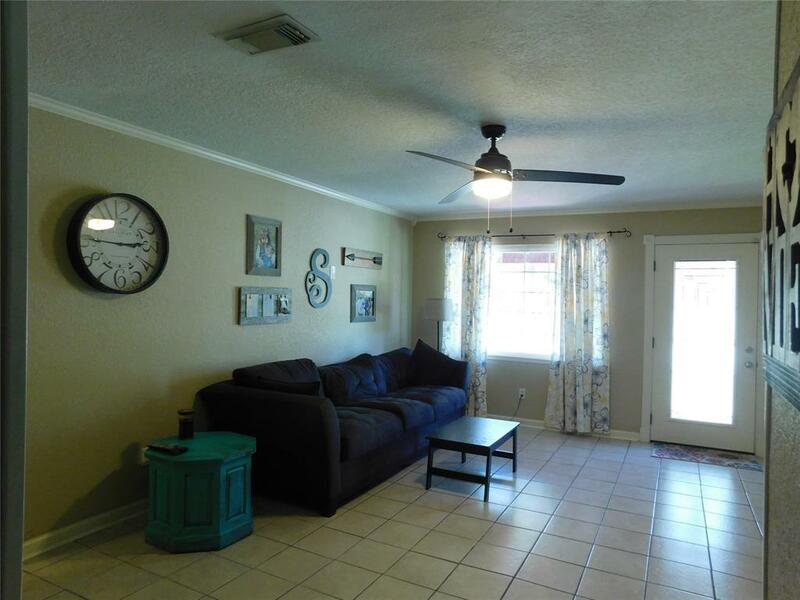 Study has beautiful laminate flooring, glass double doors looking into living room and is large enough to be used as another bedroom, playroom or den. 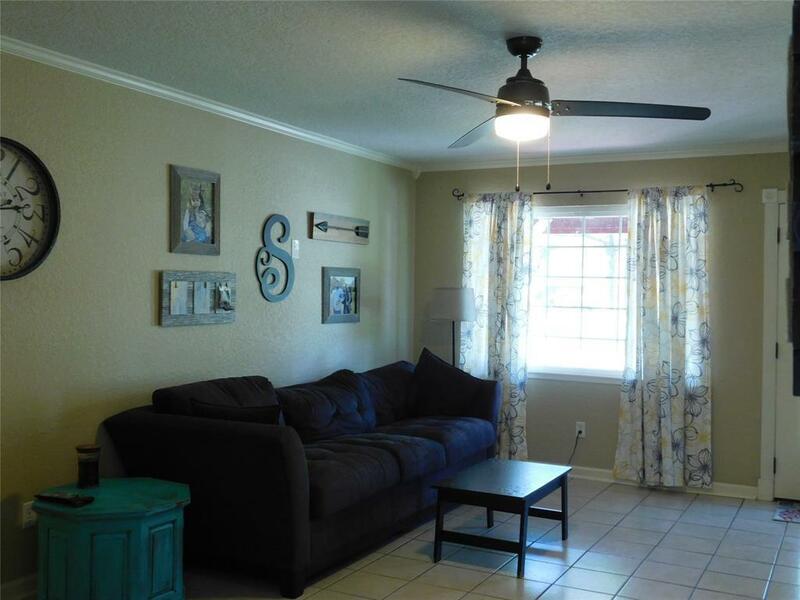 Large backyard with privacy fence, gorgeous pecan tree, covered patio and storage sheds. 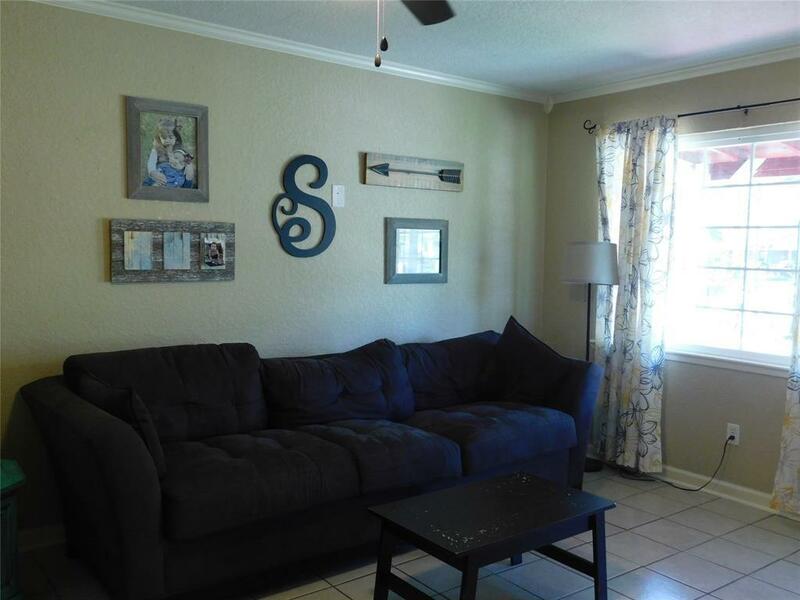 This is a super cute home with a nearby walking path.